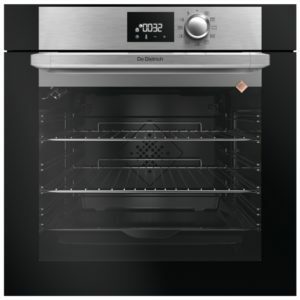 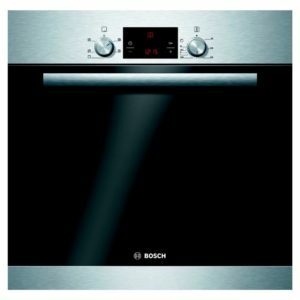 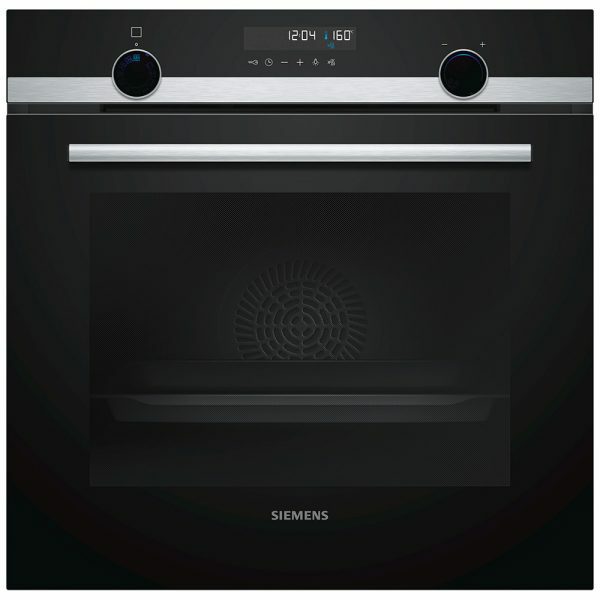 This Siemens pyrolytic multifunction single oven is stunning with its black glass and stainless steel design. 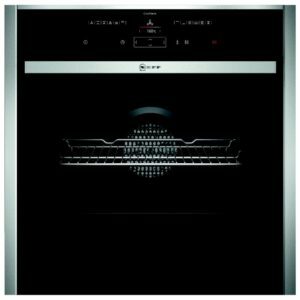 With a very impressive 71 litre capacity, this oven is roomy enough to cater for the biggest dinner party or family meal. 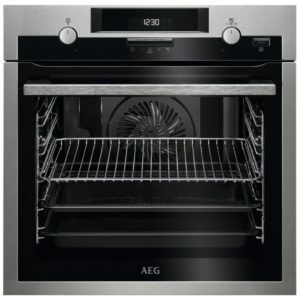 For all you messy cooks out there you won’t have to worry about cleaning this oven after use as it is self cleaning. 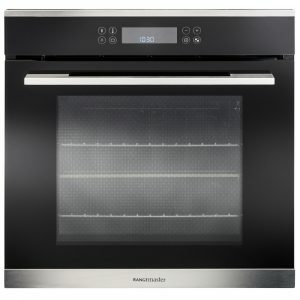 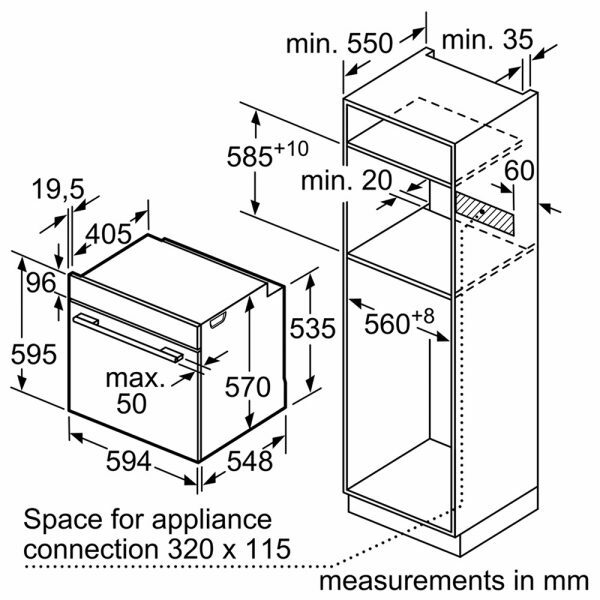 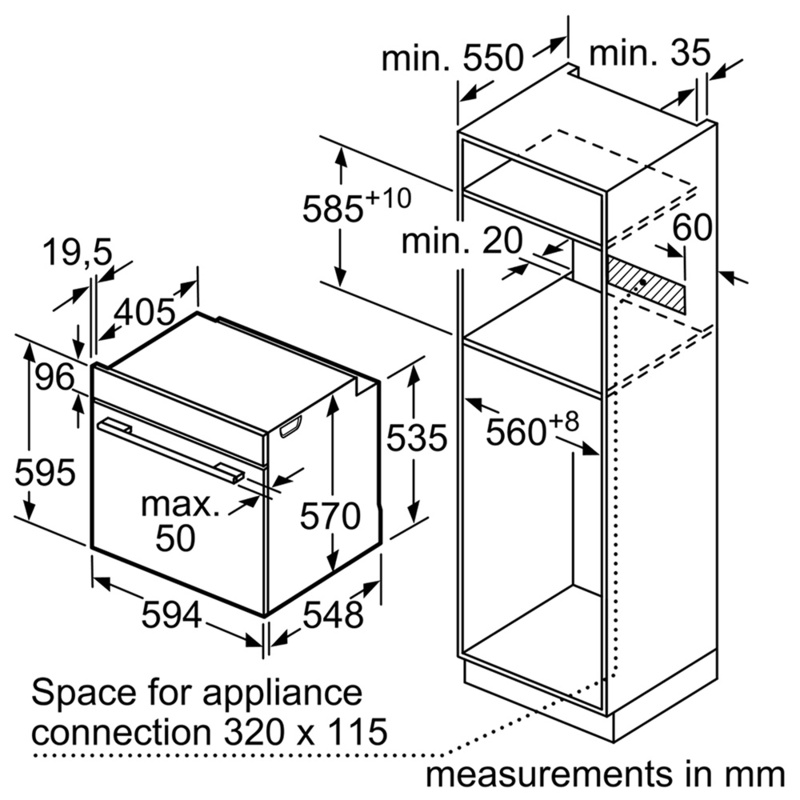 It features 9 cooking functions and with Automatic Rapid Heat Up the oven can go from cold to a temperature of 175°C in an impressive 5 minutes on Hot Air heating. 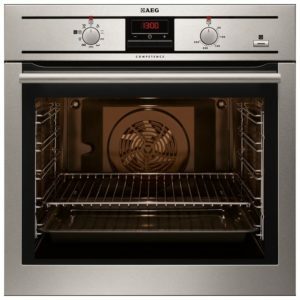 The residual heat indicator allows you to utilise the heat remaining in the oven to complete cooking or to keep food warm.